Links have a key role to play in the way a website works. A link – short for hyperlink – is quite simply a reference to another web page that a user can click through to by selecting a particular word or phrase. Links enable us to present large volumes of information in a series of clear pages. They also allow the user to navigate their way to the content which is most relevant for them. They’re therefore incredibly useful for webmasters, because they empower users and create incredibly efficient, easy-to-use data structures. However, links can also throw up a number of possible issues. The best known problem that we experience is the broken link. What is a broken link? Quite simply, a broken link is a link which directs users to a web page which is unavailable. There are several reasons why this happens. It might be that the address has been incorrectly entered. Equally possible is that the owner of the recipient website has changed the URL of that page. The most common reason for broken links is probably that those pages have been deleted or even that the whole website is no longer available. Broken links are an inevitable part of running a website. However, there are three key reasons why broken links are such a problem. The first reason why broken links are such a problem is that they cause all sorts of problems for users looking to navigate your website. If you’ve used links to allow for more efficient and effective navigation – and those links no longer work as they were intended to – then your whole navigation structure is going to suffer. When you encounter broken links on your site – either manually or using a broken link checking tool – it’s vital that you fix them immediately. The second reason why broken links are such a problem flows naturally from the first. Broken links cause your navigation to suffer, which means that you create a poor impression with users. Users who are unable to navigate your website are less likely to receive a positive experience which will result in them bringing their business to you. Links are often used to point to third party resources which can be used to corroborate the value of your products or services – perhaps a review in a magazine, or an article in the newspaper. The goal of these links is to add weight and build trust. Unfortunatley, broken links have the opposite effect, subtley eroding trust that users may have put in your website. There are several ways in which your SEO performance can suffer. Broken links can have this effect. Search engine algorithms are interested in a wide range of factors which indicate the quality of your website, including speed, mobile-friendly functionality and, of course, the quality of your content. Broken links show that your website is not as trustworthy or well maintained as its competitors. The good news is that fixing broken links can have a very positive, immediate effect on your SEO rankings and results. 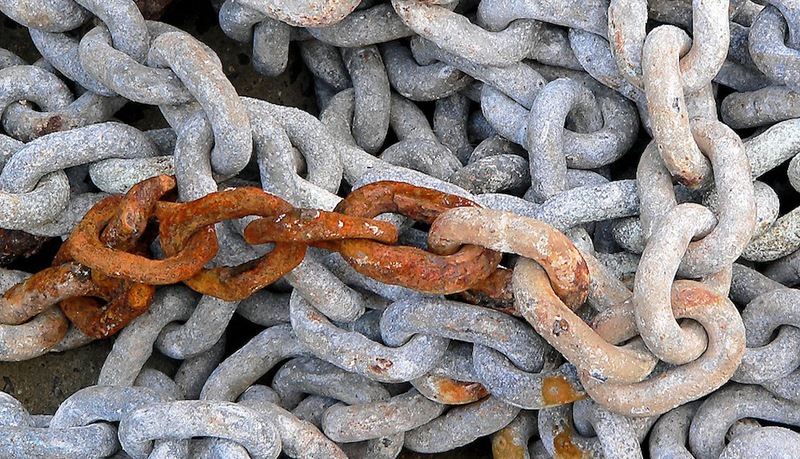 It’s well worth setting aside time to find and correct any broken links on your website.